There’s such a variety of abundant gardens to explore right here in the Forest City! 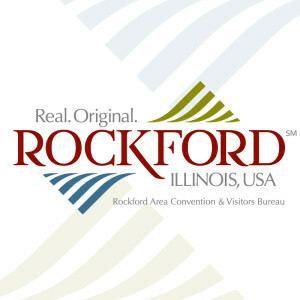 When you are looking for things to do, check out these great outdoor spaces that help us get the reputation as the "City of Gardens" -- offering beauty to explore all year long at the region’s local museum campuses, forest preserves, arboretums, paths and along the beautiful Rock River! 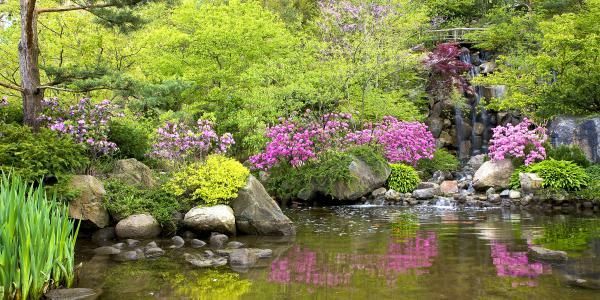 It’s easy to feel inspired by the intricacies of Anderson Japanese Gardens, one of the top Japanese garden in North America, with its elegant and tranquil spaces. Nicholas Conservatory & Gardens which is the third largest conservatory in Illinois, is complete with water features, sculptures, tropical plants and the relaxing seating to sit back and soak it all in. And don&apos;t forget about Klehm Arboretum & Botanic Garden which its amazing variety of trees and flowers and the fun labyrinth.